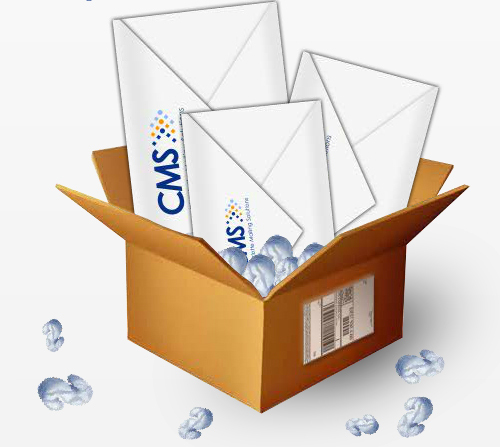 Community Mailing Solutions provides select printed products and services in a cost effective and timely fashion. Our ultimate goal as an independent production company is to enable you to delegate an entire printing and mailing project to us. This frees you up to focus on other projects or responsibilities you must attend to. Every business can afford a Direct Mail Campaign with the combined resources of Community Mailing Solutions. We’re experts in the game of Direct Mail and have the experience necessary to save you time and money on each and every job. Our clients benefit because we’re able to provide them with a wide range or printing and mailing services and truly benefit because of the level or professional team support we add to all of this. Contact us for your next project. We’d love to help you take it to the next level. Our quality and service is second to none… so is our printing! We can fulfill any printing requirement, in house or outsourced. We do mail every day. We’re good at it. Your job will be on time,. correct and at the lowest possible rate.